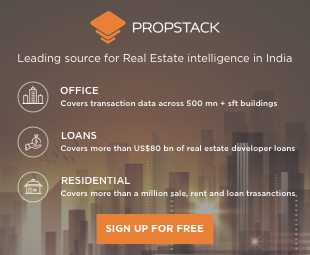 Propstack is excited to launch the industry’s most anticipated and never before seen CRE Analytics dashboard! 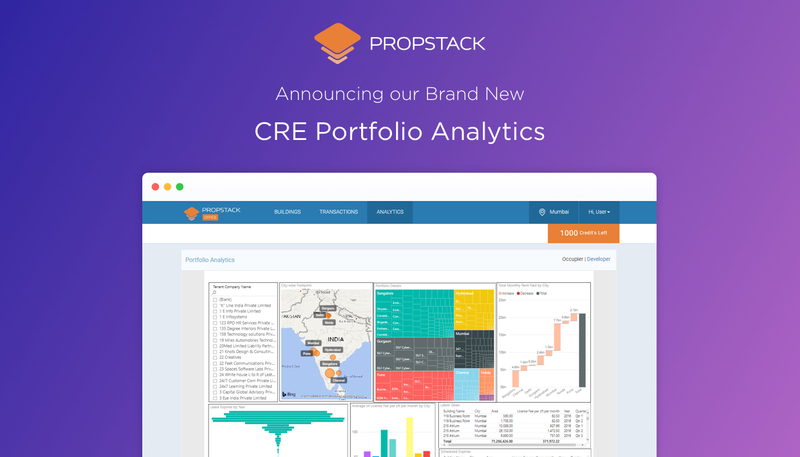 The wait is over – with the CRE Portfolio Analytics dashboard. Portfolio of CRE assets across markets, Square footage by city, Monthly rental income by property!